poor life choices | we have internets! 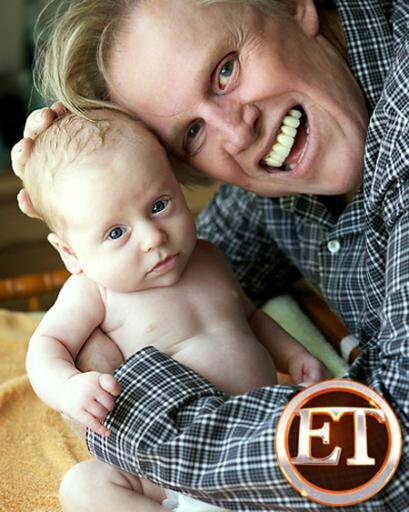 Who let Gary Busey make a baby? 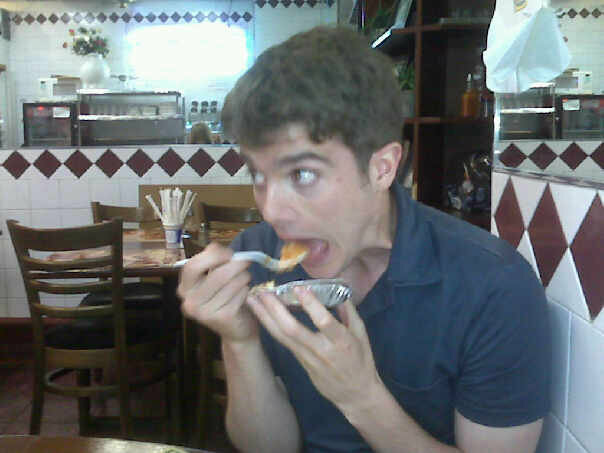 Nick said I could blog about him. I haven’t blogged about him yet because he moved to Saint Louis and nothing interesting happens there, not even by this blog’s pathetic standards (see: cat on leash). Also, I’m still mad at him for choosing a future and a career over the possibility that I might want to hang out on the weekends. But, guess what? After four months in Saint Louis, Nick finally did something interesting.